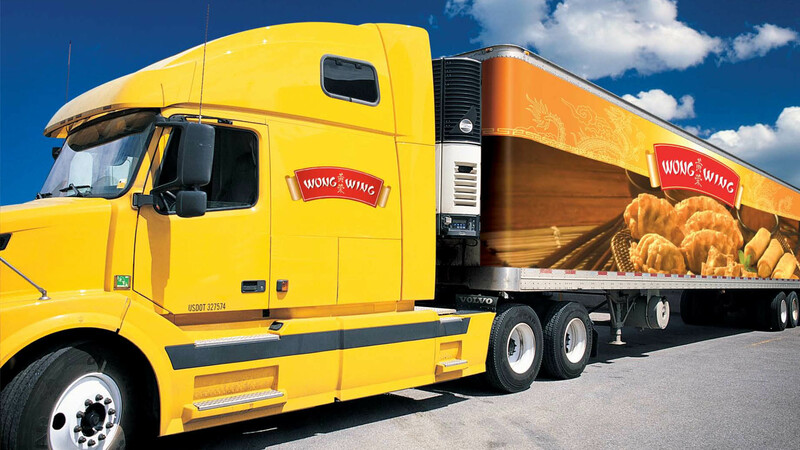 Deep discovery and analysis sprang a new brand strategy and positioning that would drive the Wong Wing product line’s renaissance. 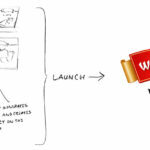 The rebrand included a new astutely planned product brand architecture, then designing new visual identity and packaging. First year results were remarkable, and beyond what the client expected. Year-over-year product sales jumped through the roof at between 76% and 1000% for individual products—yes, one-thousand percent increase in sales. 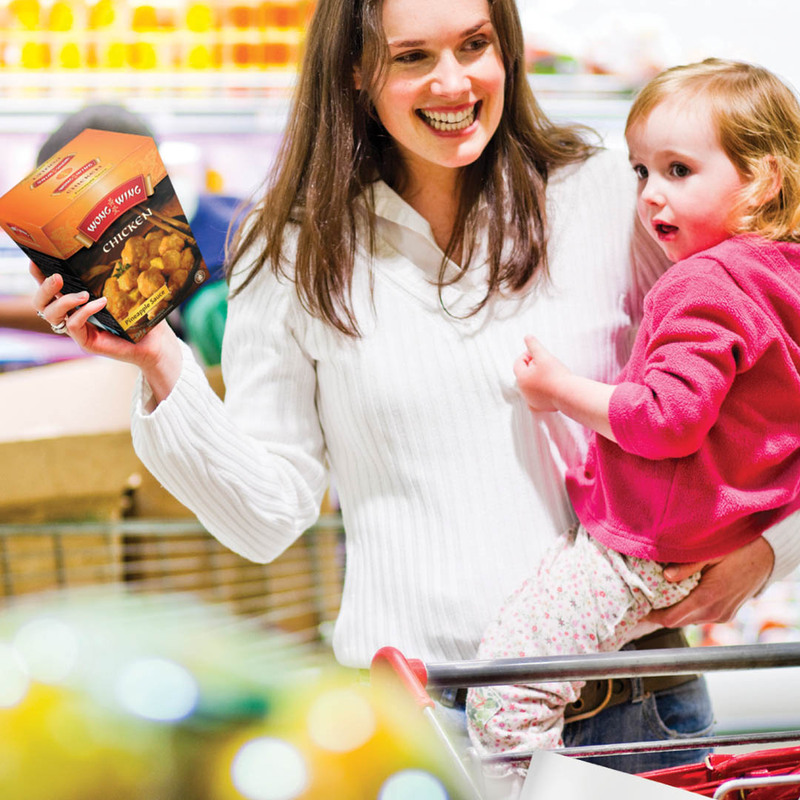 Now it’s easier for consumers to make the wise choice for prepared and packaged Asian foods at home. 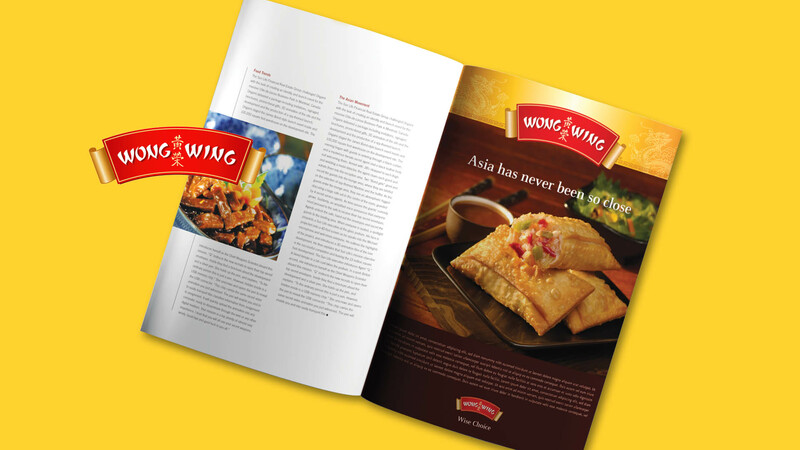 McCain Foods kept us on to continue spreading the word of Wong Wing beyond the initial branding assignment. You have played a crucial role in helping us develop a strategy to become one of the top companies in the Asian food market. 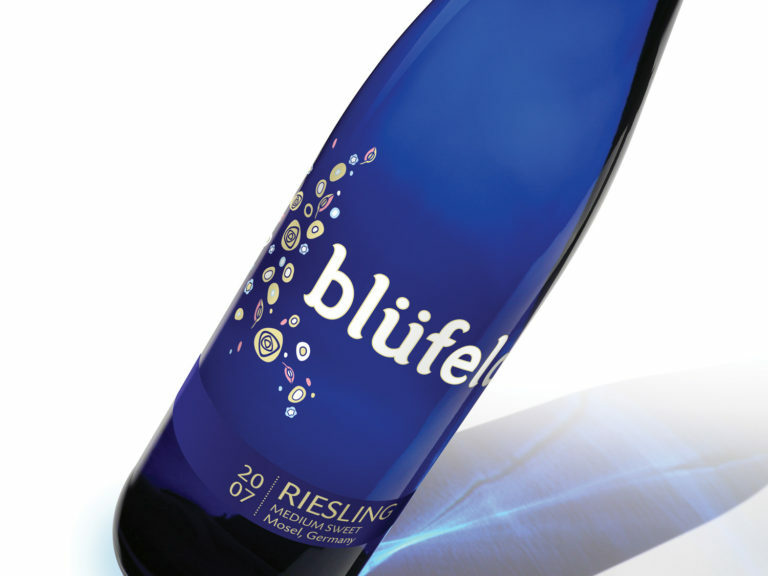 The results have exceeded our expectations and definitely placed us among the leaders in packaging in the food industry. 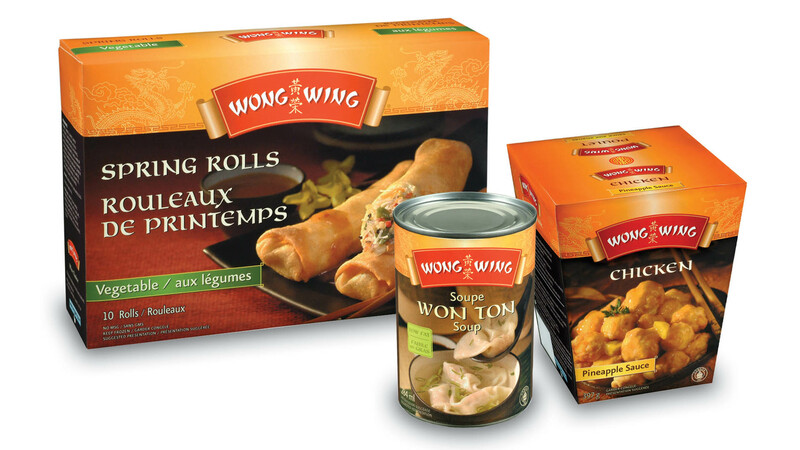 Soon after McCain Foods bought Wong Wing, sales began to founder across the entire product line as newer more sophisticated Asian food brands entered the market. Subsequently, McCain reached to Romantic in hopes of revitalizing the newly acquired but stagnant Wong Wing brand story, identity, and packaging. 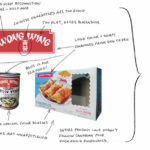 Below, an illustrated horizontal condensed timeline of the assessment and creative process—and how we brought an authentic Chinese cuisine experience to the overall brand and look of the packaging. 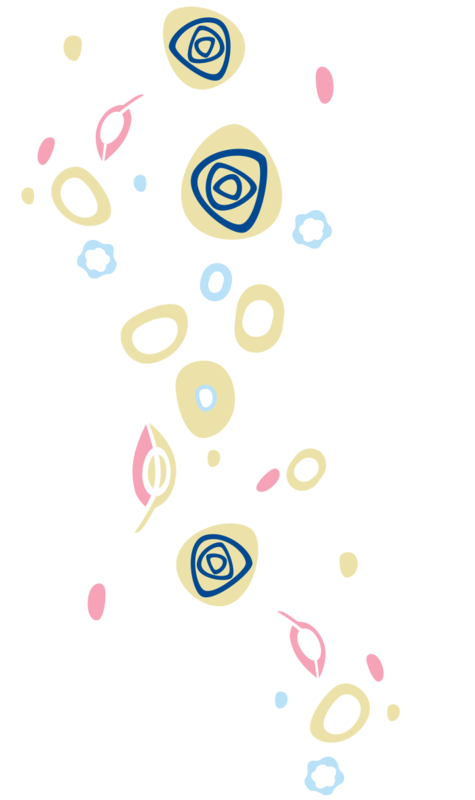 ~ Scroll with the thumbnail images, bottom. Stories shape how brands look, feel, speak and behave—the audience experience. Among experience ingredients Wong Wing was missing was the underlying story of passionate heritage and quality cuisine based on Chinese tradition. 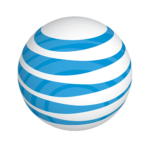 Authenticity in branded experience is vital. 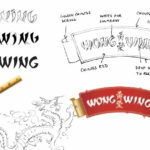 Wong Wing now brings what people crave: Authentic culture and exotic allure in the packaging experience and story. Taste and flavor profile. 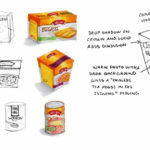 This may seem obvious., but the original packaging was unappetizing at best, and lacked authentic flavor profile—vital ingredients of connecting with hungry and adventurous consumers. Amazing cuisine must be presented with equally amazing attention to detail, the right lighting, and flavor profile. Stellar photography and staging were key, and helped lead toward transformative results—we think a 1000% year-over-year sales increase is fairly well transformative, but you decide.